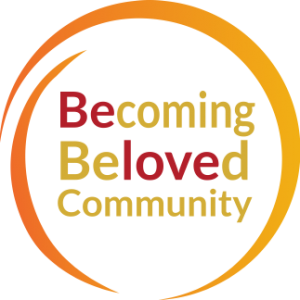 On Saturday, May 11, our diocese will come together in fellowship for a day-long celebration of our Becoming Beloved Community vision at Convocation 2019: Becoming Beloved Community Together. Everyone is welcome! Activities are planned for adults, youth and children, and free childcare will be available for the youngest members of the community. Register for Convocation 2019 here. Registration ends April 26. 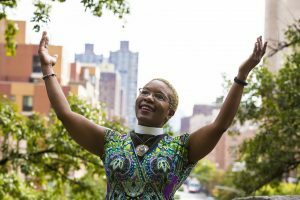 Becoming Beloved Community invites us to grow together as people who love God and love the image of God that we find in our neighbors, in ourselves, and in creation.